Are you looking for a family law attorney? The Law Offices of Adam Stein offer a free initial consultation. We perform effective, high-quality work and provided dedicated client service. 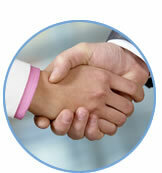 We often resolve cases through agreement but have experience in litigation and trial work for contested cases. From the beginning to the end of your case, we provide caring throughout conflict. Adam Stein, Attorney & Counselor at Law is experienced in divorce, custody, child support, juvenile law, mediation, and bankruptcy. Free Consultation, Night and weekend appointments are available. Caring throughout conflict in Gwinnett County. 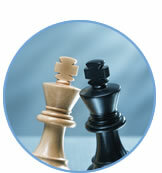 Whether your child custody battle is part of. When you're considering divorce, money may be the.